"Teejay had accompanied Anupama and when she had to leave, I told her that I would drop Teejay. But we ended up chatting for hours on the steps." "Since we had met at the church, I decided to propose to her there. So, exactly a year after having met the first time, I decided to surprise Teejay. I had all our friends waiting at the church and I just drove Teejay there without her knowing any of it. I proposed to her on the steps, and the moment she said yes, all our friends came forth and we got engaged there and then. Helen aunty, who is Teejay's godmother blessed us, and the fact that it was happening with the blessing of Mother Mary made it all the more special. We have always felt blessed as a couple." After six months of their engagement, Karanvir and Teejay got married at the Art Of Living ashram in Bangalore on 3 November 2006. 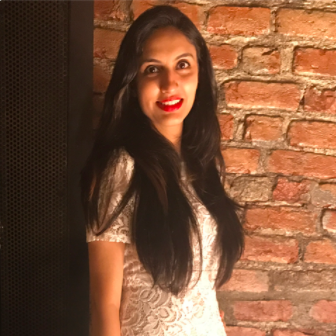 The couple believes in many faiths, but more than connecting on any other level, they feel that they have a spiritual connection and that was also the reason behind their union. "The news came as a pleasant shock. Karanvir didn't believe me at first when I informed him. In fact, it took us some time to digest the news. I'd signed a three-year contract for my TV show, and I wasn't expecting a little person just yet. But of course, we were thrilled! Work can wait. Now, it's time to trust God's timing and his plan." Teejay gave birth to unbelievably cute twin baby girls, Vienna and Raya-Bella in her hometown in Canada on 19 October 2016. The little ones are the centre of their parents' universe and it's so heartwarming to see this family together. 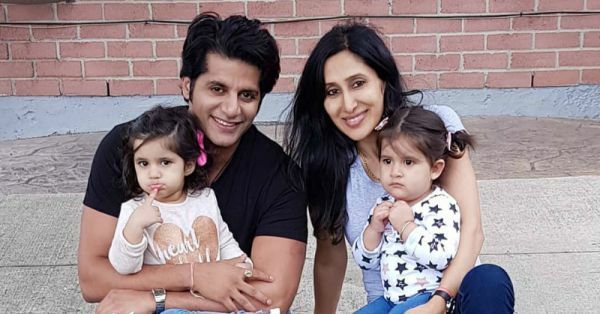 Karanvir and Teejay are not only couple goals but mommy-daddy goals too. They are a perfect example of the fact that love doesn't change even after years of marriage or with the birth of your children. If you want to keep the spark alive, you totally can! Much love to these cuties!